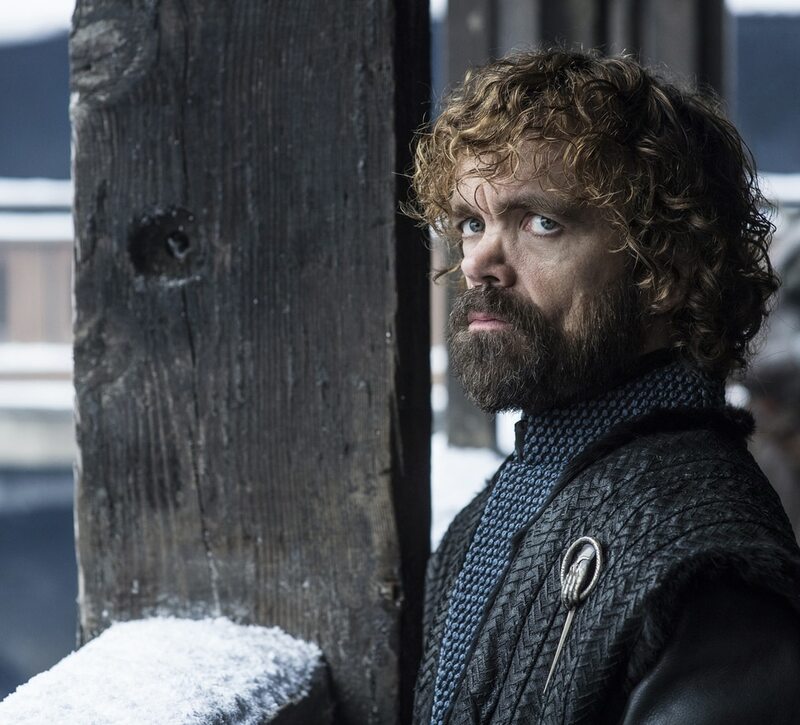 How will ‘Game of Thrones’ end? Here are predictions from Salt Lake Tribune readers and staff. Well, we know that Ned (Sean Bean) lost both the game and his head. 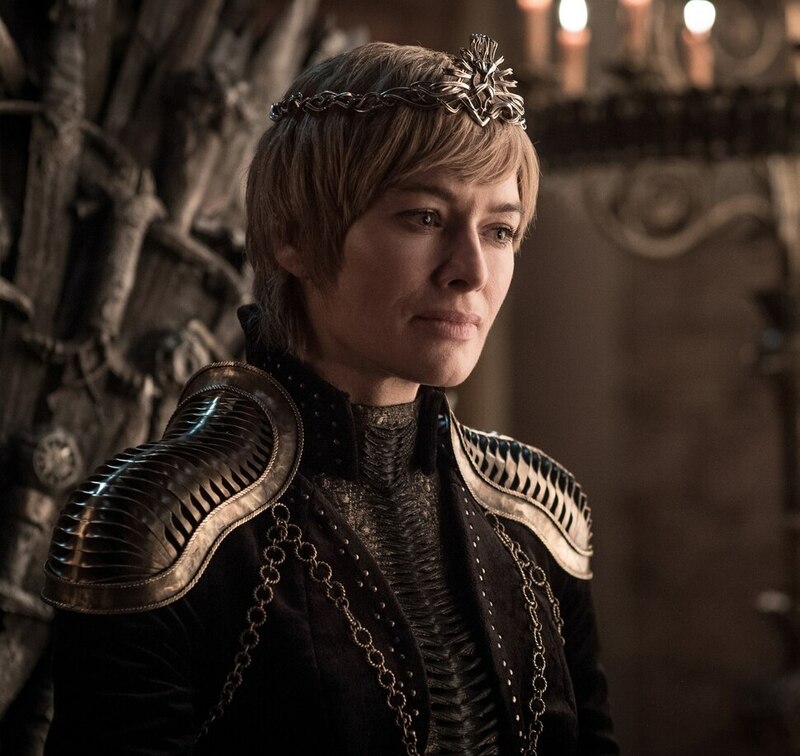 Cersei (Lena Headey) is still in the running as the eighth and final season of the hugely popular HBO series begins on Sunday. And fans are dying to find out how it ends. We’re just five weeks away from finding out who wins; the series finale is scheduled for Sunday, May 19. If I knew how it ends, I wouldn’t tell you. I hate spoilers. 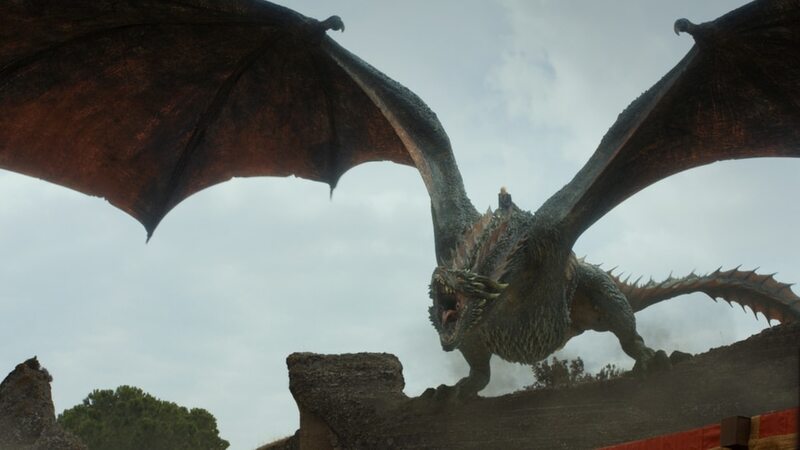 But here’s one prediction that’s guaranteed to be 100% true: “Game of Thrones” will end amid controversy. Some fans will love it; others will hate it and take to social media to rip the show. 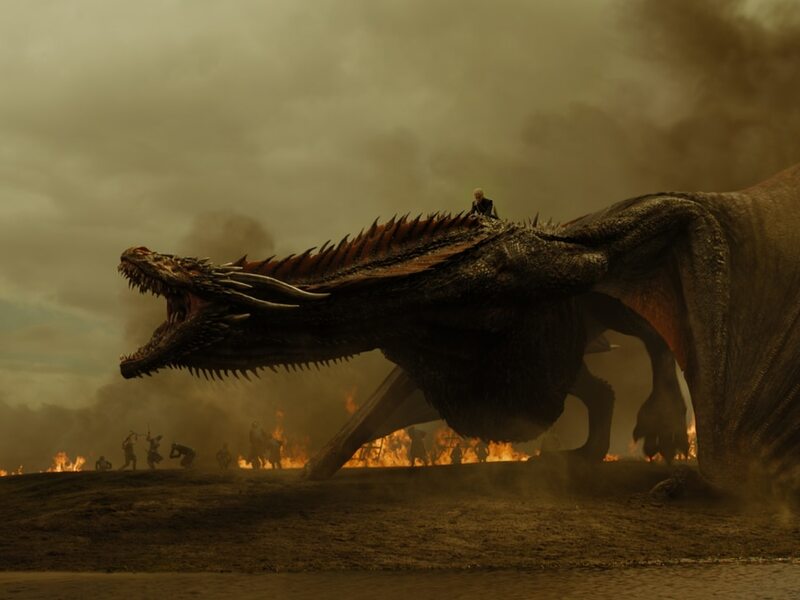 • Reader Alex White, who’s a “big fan” of the show, thinks that “Jon Snow and Khaleesi (Daenerys Targaryen) will defeat Cersei and ultimately prevail against the White Walkers after a long and devastating battle. But then winter will come. Ultimately, Westeros will survive in the end just like it always has, regardless of who is currently seated on the Iron Throne. As far as the dragons, Khaleesi will maintain one or two dragons who will help her maintain her grip on the throne. 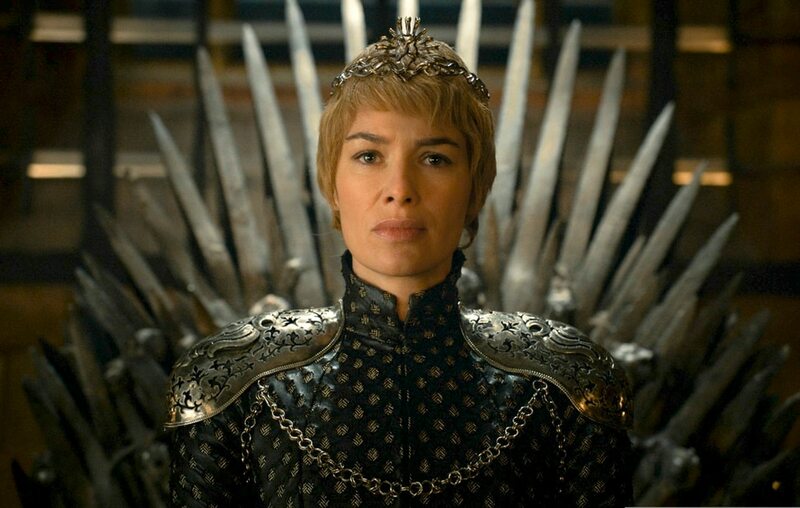 She is the true heir to the Iron Throne. 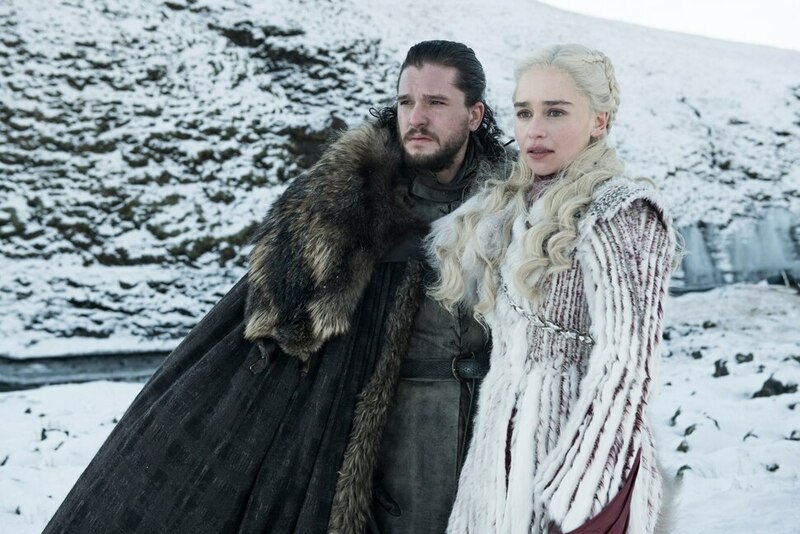 • Tribune movie critic/reporter Sean P. Means said, “The character with the biggest claim on the Iron Throne is the one we haven’t seen yet: The child of Daenerys Targaryen and Jon Snow. So what if the kid’s parents are related? [Note: Turns out Daenerys is Jon’s aunt.] That child could end up being the symbol around which Winterfell, the Dothraki, and everybody who’s not a Lannister supporter rallies to defeat the Night King — and then knock over Cersei as an afterthought. • Tribune marketing coordinator Jennifer Fitzgibbon is of a similar mind. “I think the HBO show will cater to its fans and end with Jon Snow (Targaryen) ending up on the Iron Throne while Daenerys dies heroically in battle. 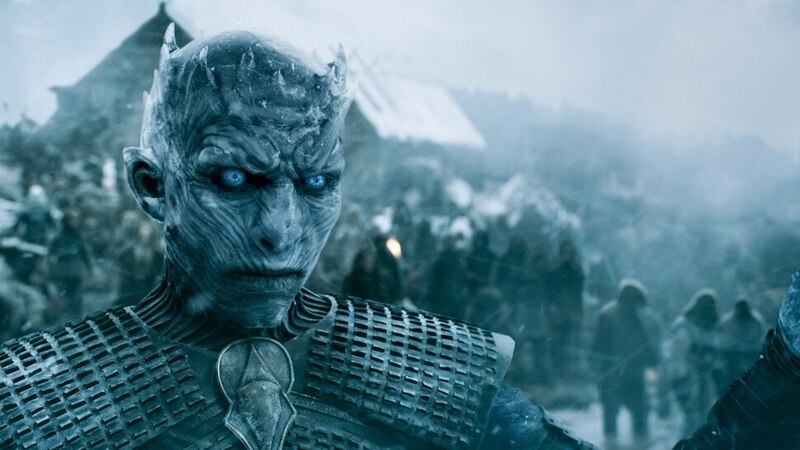 • Tribune reporter Ben Wood proposes a “happy (sorta) scenario“ in which Jon Snow will kill the Night King, ending the war with the dead, but Jon will also die in the process. 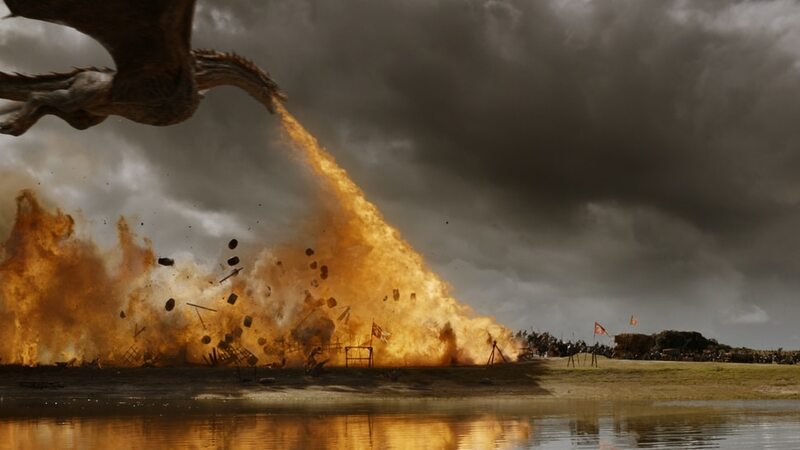 The war in the North will have prompted a southward evacuation by the people of Westeros, putting strain on King’s Landing and tying up Cersei’s armies with riots and uprisings. Jaime will return from the North to find the capital in chaos, and will once again be the Kingslayer, stopping a mad monarch from (metaphorically and/or literally) burning the city to the ground. “Daenerys will then reclaim the throne, pregnant with Jon’s child, restarting a Targaryen royal dynasty allied with Sansa Stark as Warden of the North in Winterfell. • Molenda isn’t the only one feeling “Game of Thrones” stress. Tribune reader Taylor Jolley describes himself as a “big fan” who is “way too emotionally invested.” And he thinks “the only fitting ending is in a way that is completely unexpected, and sure to stir lots of emotion in fans. For example, many or all of the key players either dying or renouncing the throne, and a smaller character such as Gendry being crowned after all the dust settles. • Tribune reporter Nate Carlisle said that the show “reminds us how choices made long ago influence us today. So why not have the show end much as it began? 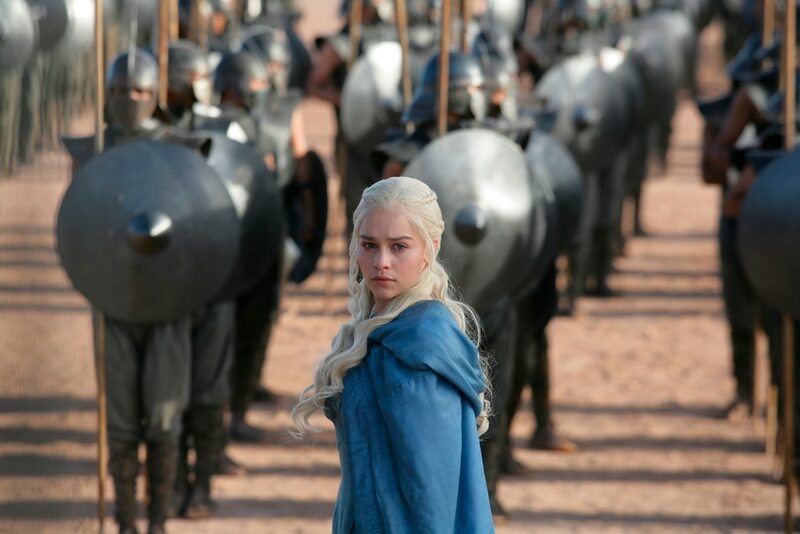 “Daenerys Targaryen returns to Essos to continue liberating people there. Jon Snow returns to The Wall to protect Westeros from whatever remains after the final battle with the Night King. Sansa Stark takes her father’s place as Warden of the North. Likewise, a Baratheon sits on the Iron Throne. Something will bring an end to magic. I’m guessing it will be the destruction of the Night King, or something related to that. But Westeros will lose magic, and the seasons will return to normal — no more yearslong summers and winters. But the end of magic will mean the end of magical things. Bran Stark’s abilities as the Three-Eyed Raven are magic. Melisandre’s ability to appear young is magic. Dragons are magic. Jon Snow being alive is magic. I’m expecting a bittersweet ending.